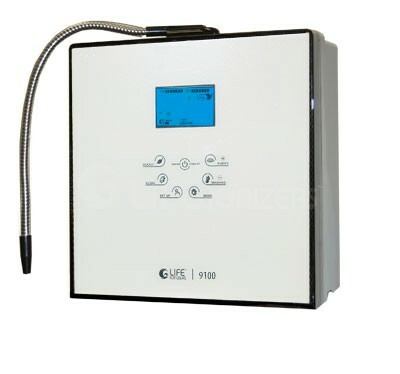 Chanson Miracle compact counter top ionizer, the world's smallest water ionizer. 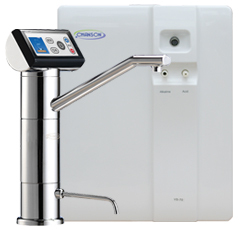 Enjoy added counter space with this small water ionizer without sacrificing quality. 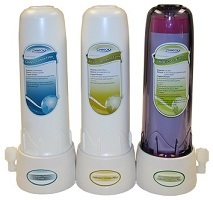 We call it the Miracle because it is up to 60% smaller than other models but it performs like a champion. 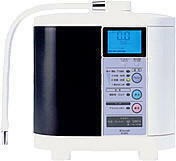 It comes with seven solid electrolysis plates and Limited Life Time Warranty. Folks take it from the MicroWaterMan - you can't go wrong with this baby. Make sure you watch the videos below. Even with its small size, we've packed in many advanced features. 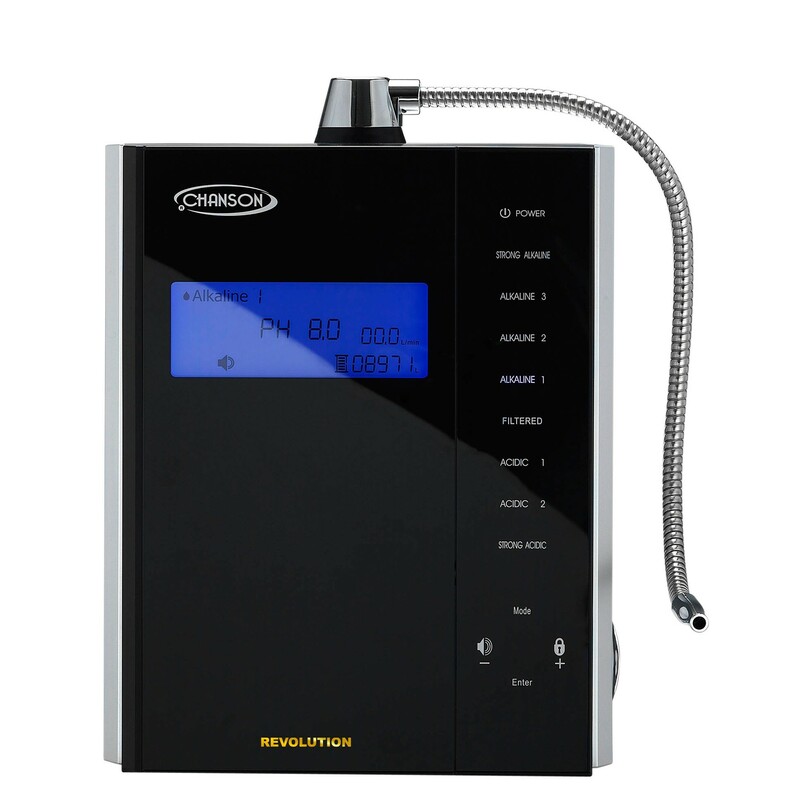 Source water varies in hardness and mineral content all across the country; the Miracle is the only ionizer we know of that has an adjustment for those TDS variations. The Miracle will even speak to you and tell you if you are trying to process water through the machine faster than it can be ionized. 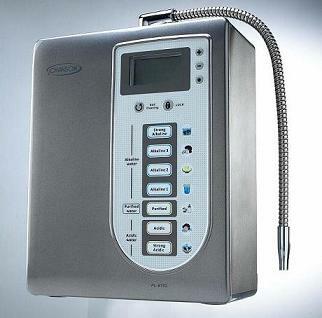 The Chanson Miracle features the coveted seven plate technology and advanced features such as scratch and the fade resistant control panel and an optional faucet. Fantastic Owner’s Manual: Our beautiful color manual is a great tool! Instillation CD: Right in the box for your ease of use. 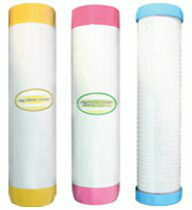 Online Instillation Videos: Are available right on our web site. 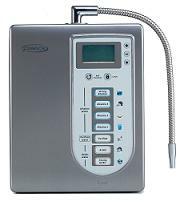 Most people can easily install their own ionizer after viewing our detailed instillation videos. Five (7) electrode of titanium nano platinum titanium. Language Options: Select Chinese or English language for real person pronunciation as the machine functions.